What is Lean Mass Évolution? 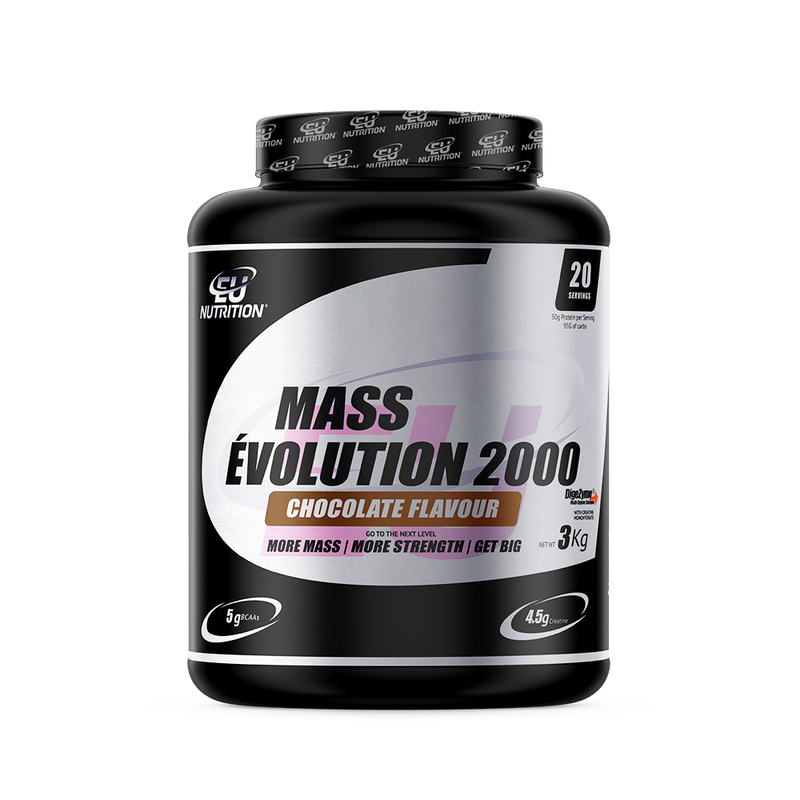 LEAN MASS ÉVOLUTION is the most complete and concentrated recovery gainer in the market. You can count on all the relevant ingredients for the healthy increase of muscle mass or just to help your post-training recovery – depending on the quantity. LEAN MASS ÉVOLUTION is a concentrated protein ultra-filtered milk serum AVONLAC® that contributes to the gaining and maintenance of muscle mass and healthy bones*. 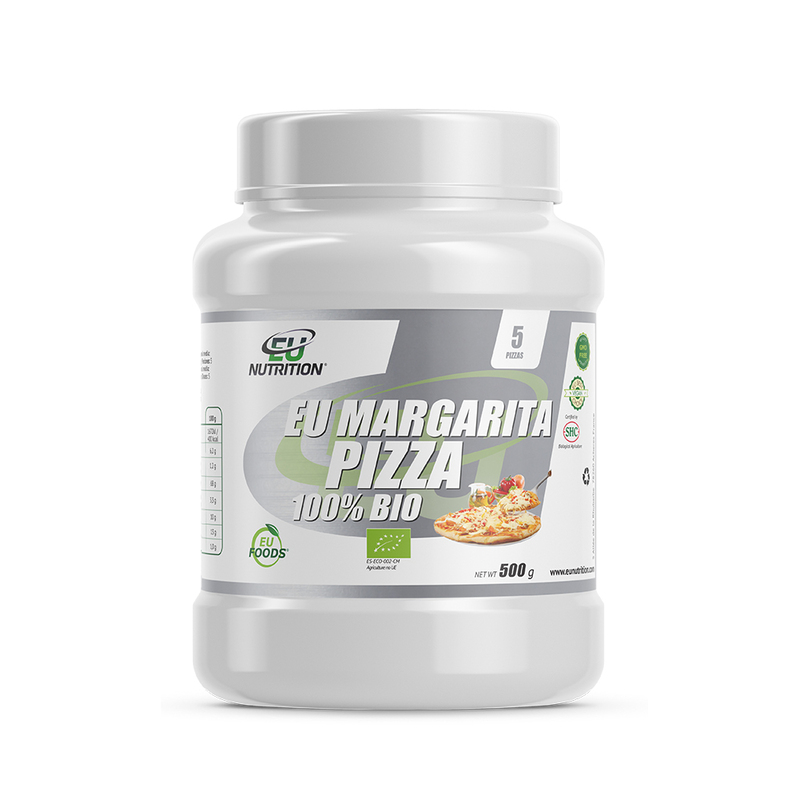 The compound 4-Carbs Matrix Oat Flour, maltodextrin, palatinose™ (isomaltulose: low glycemic indexcarbohydrate) and dextrose, works in a way that helps you better recover the muscle glycogen. 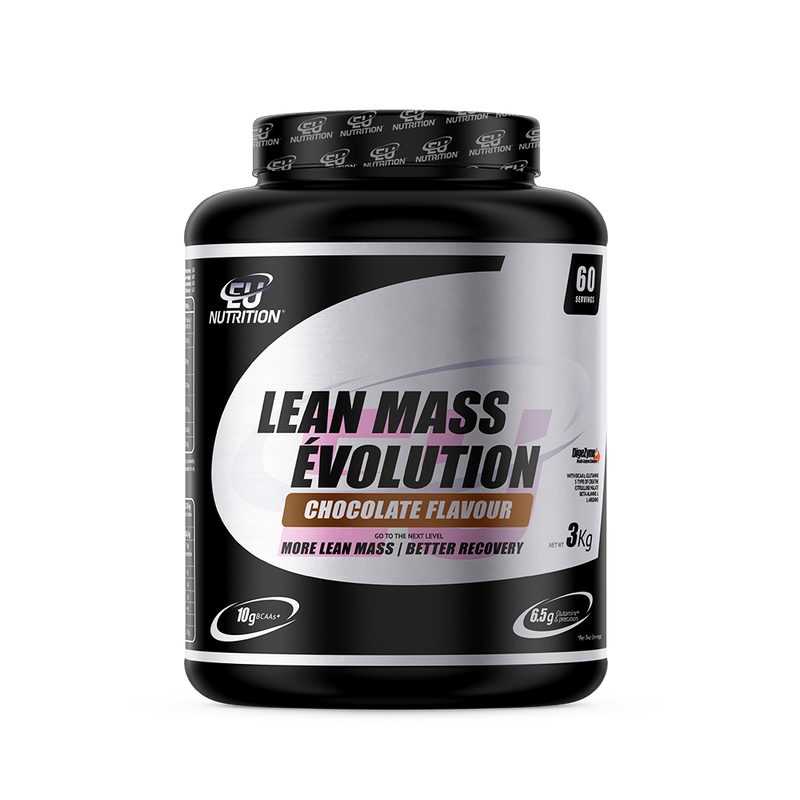 LEAN MASS ÉVOLUTION presents a mixture of the 5 more eficient creatines ( creatine monohydrate, creatine nytrate, creatine ethyl ester, tricreatine malate, creatona®. 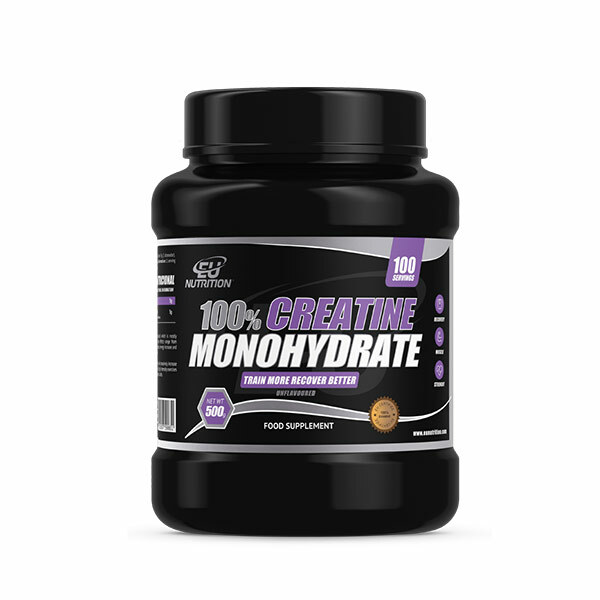 Contains 4g of BCCAs and 2,5g of free form l-glutamine – per dose. 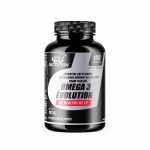 l-arginine, citrulline malate, beta alanine are key ingredients for recovery enhancement. How to use: Recuperation – 1 dosage (50g) in 250-350ml of water, after training. Lean body mass gain – 2 dosages (100g) in 350-500ml of water, after training. 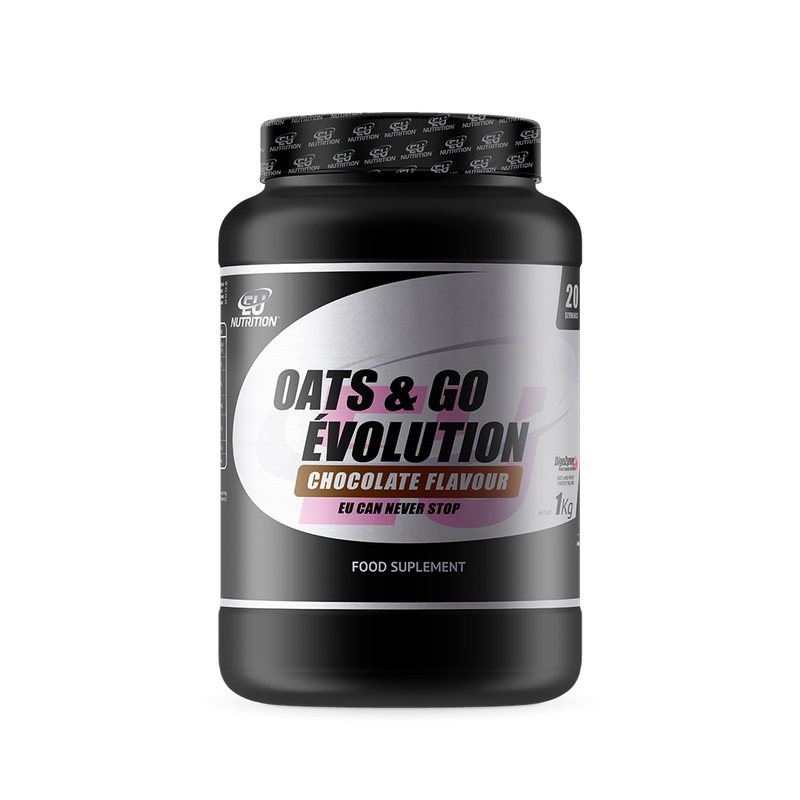 Ingredients: Protein concentrate derived from ultra-filtered milk AVONLAC®, oat flour (gluten), maltodextrin, Palatinose™ (isomaltulose: low glycemic index carbohydrate), dextrose, BCAA´s – l-leucine, l-isoleucine, l-valine, glutamine, creatine monohydrate, creatine nitrate, creatine ethyl ester, tricreatine malate, creatona, l- arginine, beta alanine, citrulline malate, aroma, sucralose, emulsifier (soy lecithin), E-955 and digestive enzymes (papain, bromeline, lactase), DigeZyme®.